← Likeable: Things I wish I would have known when I was fifteen. #3 Dating Hazards: It’s not a foreign country, it’s a small town! Growing up in a small town is a bit tricky when it comes to dating. Jerry Seinfeld who was the voice of Barry Bee in the animated movie “Bee Movie” described the problem best. We’re all cousins! Whoa there, hold your lunches down, I didn’t say we were all FIRST cousins. 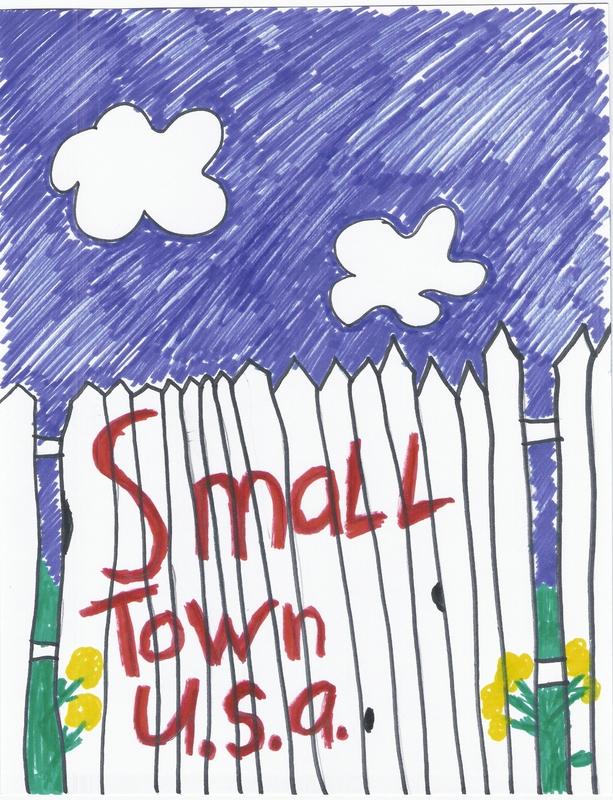 We’re talking about small towns—not rednecks. And yes, there is a difference. Being related to everyone is a reality every small town teenager faces. The most optimal date is someone related by marriage only, like a-cousin’s-husband’s-brother for example. The only problem…breakups are often messy, and involve many family members. Or even worse, you find a boy you like. Check your family tree. He’s not there. Holy cow, you’re not related! You can’t believe your luck. Only to learn when you meet his parents—his mom dated your dad. Blah! And if their relationship ended badly, forget it, you won’t be dating this boy.